New Games, Miniatures, and More! 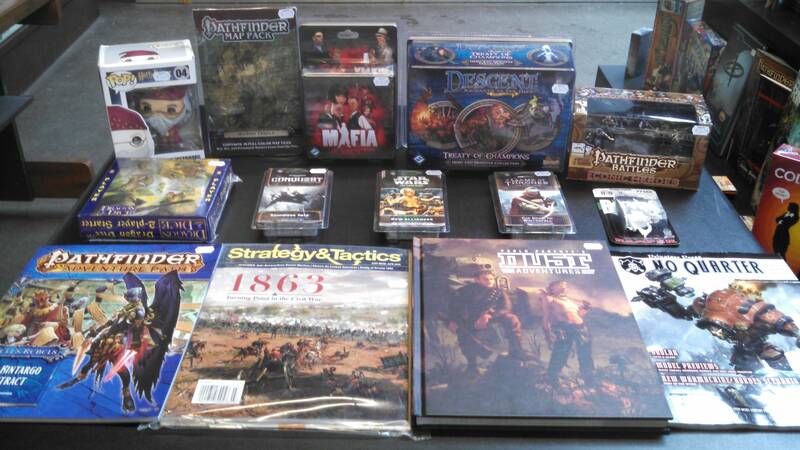 Posted: Fri Jan 29, 2016 3:46 am Post subject: New Games, Miniatures, and More! Come down and check out all these new items in store.